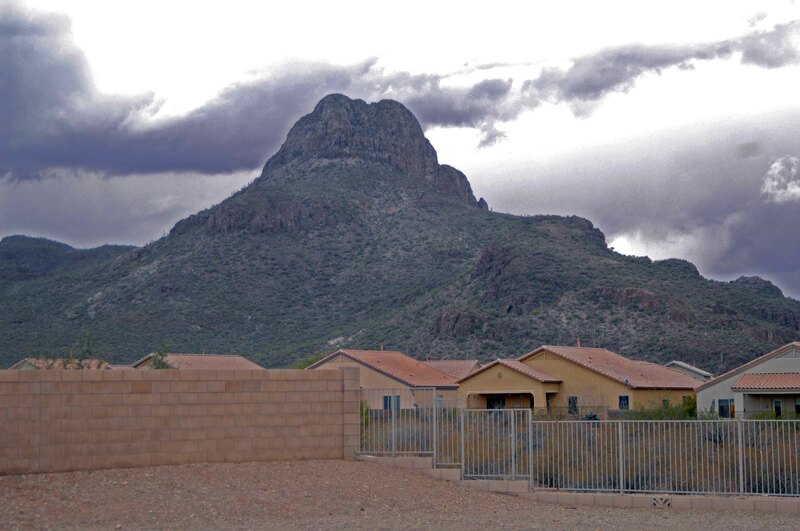 Continental Ranch is a highly popular community located northwest of Tucson in the Town of Manana. Located north of Cortaro Road and Silverbell, this wonderful community has many community parks and swimming pools. The master planned community started in the late 1980's and has blossomed into one of the largest communities in Tucson.